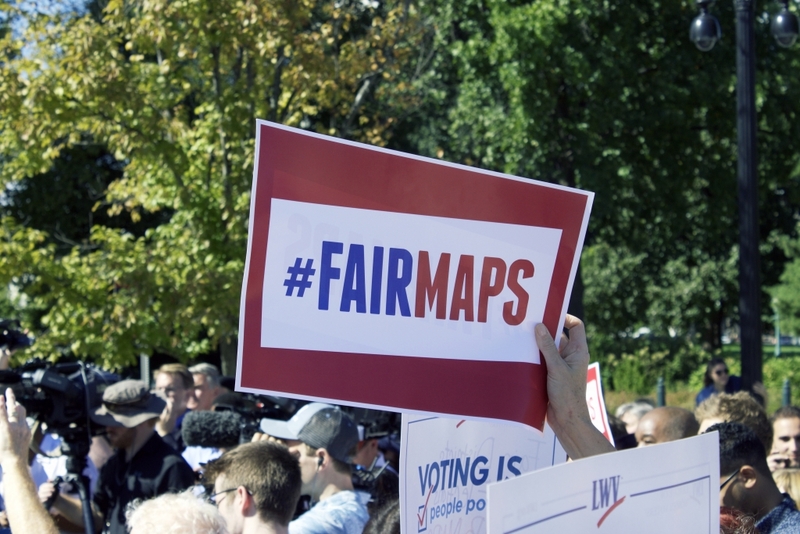 Redistricting reform is building across the Southeast, a region known for gerrymandering and voter suppression laws, according to a new report from Democracy North Carolina. The voting rights organization’s researchers looked at proposed redistricting legislation in nine Southeastern states — Alabama, Florida, Georgia, Louisiana, Mississippi, North Carolina, South Carolina, Tennessee and Virginia. The report lists each redistricting reform bill filed this year with a summary and bill sponsors. There are four such measures listed in North Carolina: House Bill 200, HB 674, HB 714 and HB 735. None have made it past committee referrals. The report highlights trends in redistricting reform legislation in the Southeast, including proposals that would empower citizen-led redistricting commissions, end prison gerrymandering and restrict partisan favoritism in redistricting.